Are you familiar with how solar energy works on Maui? As you know, solar energy is the cleanest form of energy there is. Although for the last few thousand of years, people have used the energy that came from the Sun on a daily basis, we’ve only recently developed the technology to harvest it and power our homes on the island. Today, we have the knowledge and the technology to go green. All that’s left is to understand how solar energy works on Maui in order to understand why we should invest in a PV system for the home. Without further ado, here’s a simple explanation of what solar power is, how solar energy works on Maui and why it pays off to switch to clean energy. Before learning how solar energy works on Maui, you first need to understand what solar power is. Simply put, solar power is the result of converting energy from sunlight into electricity. The conversion can occur either directly or indirectly, but in our case – powering our homes and places of business on the island with solar – we’re talking about a direct conversion using photovoltaics. 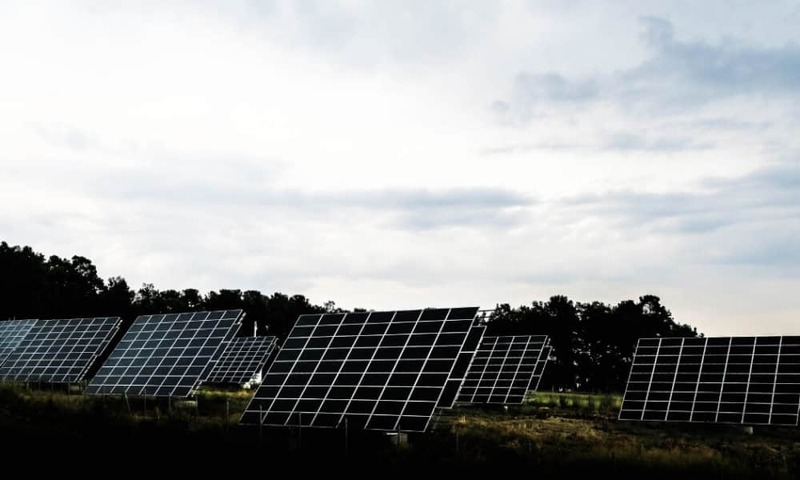 Using the photovoltaic effect, PV cells can convert light into electric current. 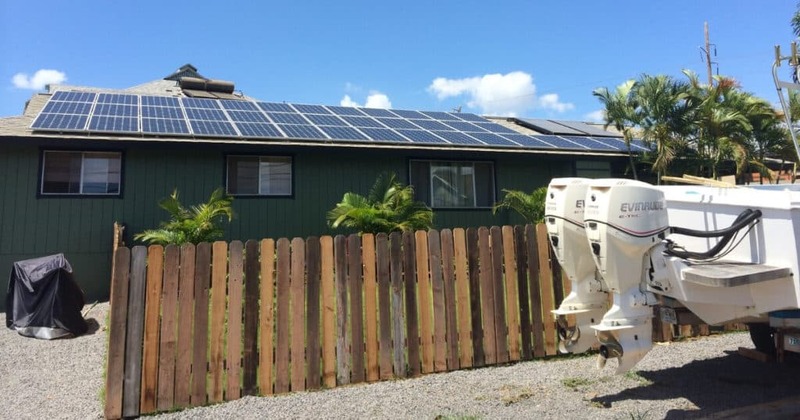 How solar energy works on Maui? The process of building an entire PV system may be difficult to understand, but the way it works has a very simple explanation. From the moment you install and turn on your PV system for your home, the process of turning solar energy into electricity begins. First, the sunlight reaches the solar panels installed on your roof. Next, the panels convert the harvested energy into direct current, which starts to flow into an inverter. And then, the inverter’s job is to convert the flow from direct current to alternating current, which you can safely use to power your home. What’s in it for me if I switch to solar on Maui? The most common question homeowners on the island often ask is “Why should I go solar on Maui“? It makes sense to wonder about the benefits of such a hefty investment. After all, you’ve done great staying connected to the grid until now, why should you switch to solar? However, once you understand how solar energy works on Maui, you should be able to make an informed decision. But just in case, here are the 3 main benefits that come with going green and the main reasons why more and more people on the island go solar. Install a PV system and say good bye to your electric bills for good – Probably the most common reason why homeowners on the island choose to switch to solar is the reduced cost of electricity. You could either lower your electric bills and save a lot of money in the long run or, you could say goodbye to your bills for good! Invest in a solar system and help preserve the environment – Another compelling reason to switch to solar is to help preserve the environment. Solar energy is the cleanest and least pollutant source of energy there is! So, at the end of the day, aside from saving money, you’ll also help save the planet. Increase the value of your property by adding solar panels – Last but not least, by installing a PV system on your home, you’ll significantly increase the value of your property. That’s great news if you ever plan to sell, but even if you’re not, you’ll be able to enjoy your home more knowing that you’ve made a great investment.